Some will remember two elders from Ferintosh who moved nearly eight years ago to Peebles. 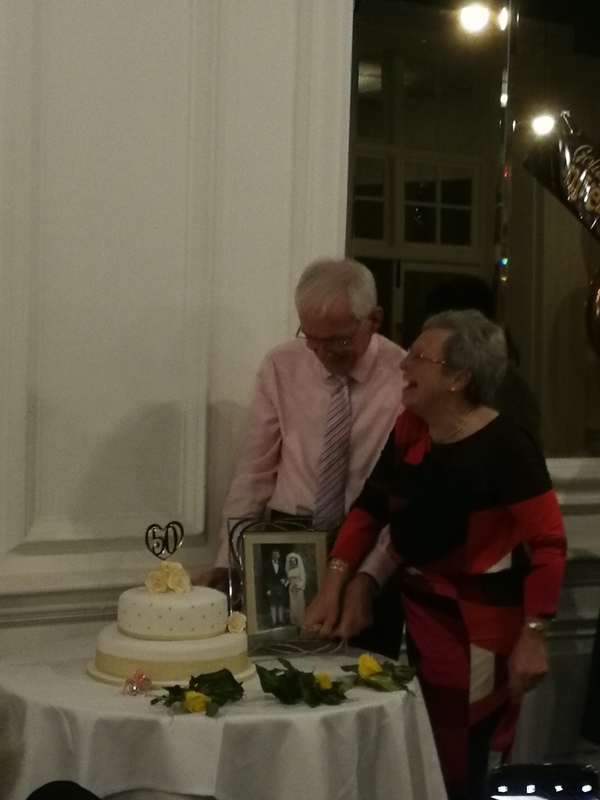 On Saturday 3rd November, they celebrated their Golden Wedding anniversary with friends and family in Peebles Hydro. I know we all wish them God’s blessing in the coming years too. Pam and Jimmy send their warmest good wishes to the congregation of Ferintosh Parish which is still dear to their hearts.